Latest version 2.0, released in early 2012, available below! 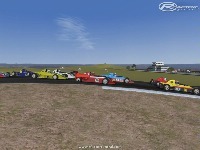 This is a new rendition of Thunderhill Raceway Park in Willows, California, USA. The year chosen is 2009, right after a repaving that improved grip and allowed many new track records to be set. 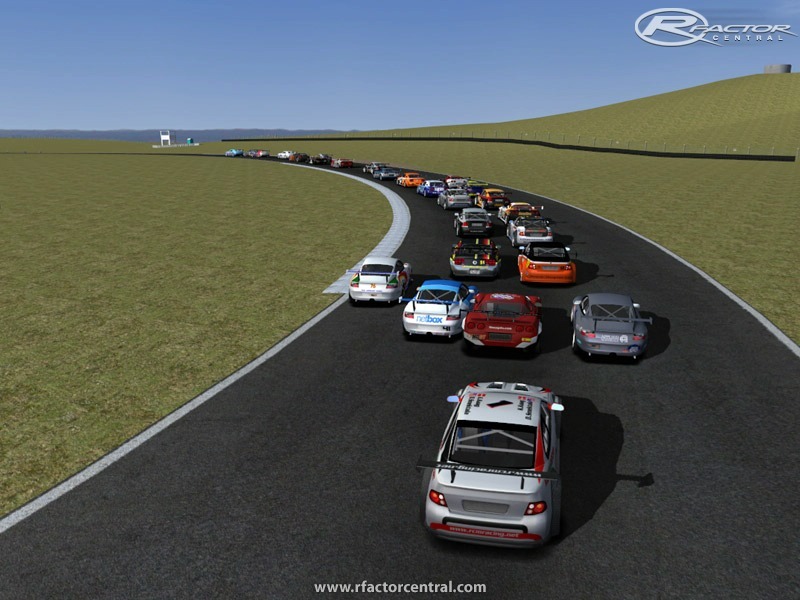 Thunderhill is a real 3.0 mile road course situated in the foothills of Northern California that has a little bit of everything, from steep elevation changes to high speed corners with cows off in the distance. While the scenery isn't the most spectacular, the high speed bits will keep you on your toes, and there are several passing zones to make racing even more fun. It has been used by many sanctioning bodies for road racing since 1993, featuring races over the years like the SCCA Pacific Coast Road Racing Championships and the NASA 25 Hours of Thunderhill. 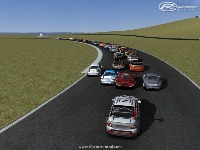 Thunderhill 2009 v1.0 is built using GPS data and Google Earth. 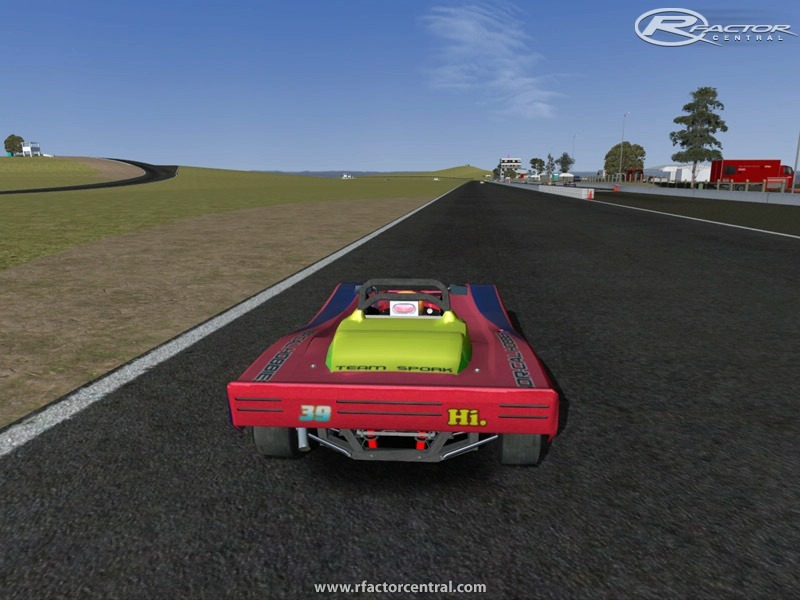 Please install to your rfactor/gamedata/locations directory. Have fun! 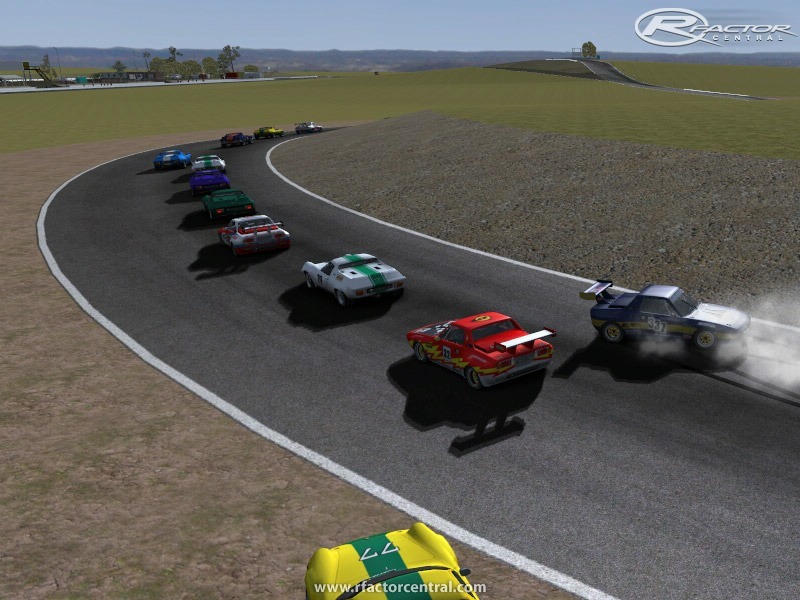 There are currently no setups for Thunderhill Raceway Park 2009. Add a Setup. Nice rendition. Pity that standard BTB textures are used... any chance that you'd at least blend the terrain with a satellite picture? Track would also benefit by using the real horizon instead of krunch's Australian horizon. AI is a little on the slow side, so if you wanted help tweaking the AIW, I'd be wiling to help. 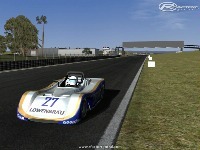 Thoses cars are the 1973 Lola Formula Ford. I found them at NoGripRacing website. does anyone know what the single seaters in the top three screenshots are please? 'shumi... here's the deal... you practice... then link us to the Video and we can watch the highlights... acutally.... if you send me a pic of your car.. .and it is in game... I will paint you one to practice with... Deal? Thank you so much!! I can now get some final prep in before the 25 hour!!!! looks awsome! 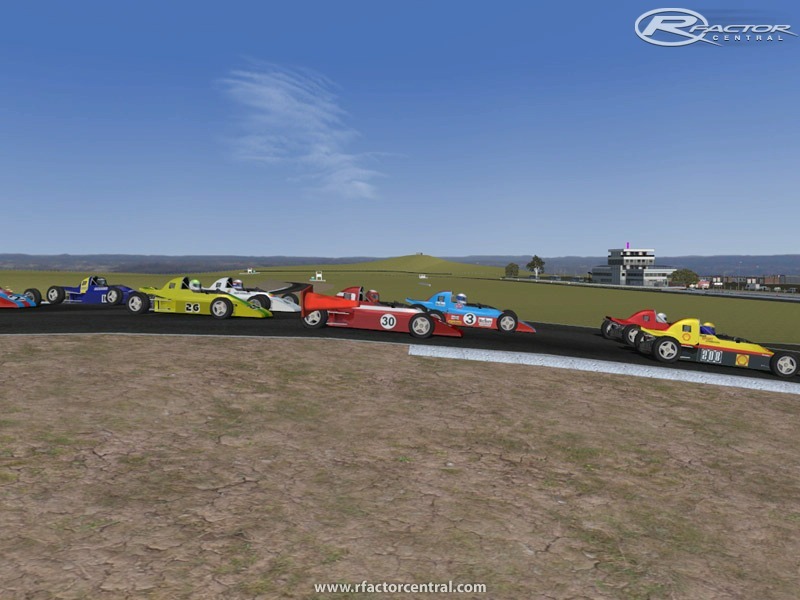 my family and i have been racing here since 1999.. cant wait to have it for rfactor! Me too..Looking forward to the new version. Hi Wagnerov, I apologize for that, my mistake. I thought it was meant to be released, but now I see it was meant to be WIP. I've moved it back to WIP for now and removed the link.